Music theme "Castle in the sky"
This music box is new item in the shop MustHaveGift. We offer four style of top cover of the box: House Stark logo, House Targaryen logo, House Lannister logo and House Baratheon logo. Music box Harry Potter with main music theme. This music box is new item in the shop MustHaveGift. We offer two style of top cover of the box: Hogwards castle and Hogwards logo. 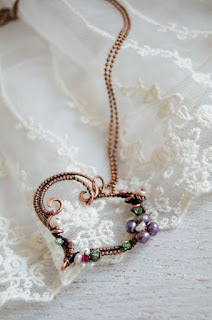 Delicate heart necklace to Valentine holiday. 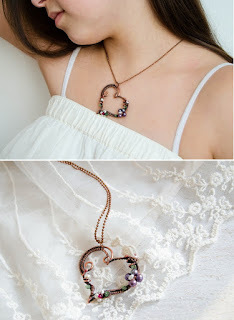 Beautiful Heart necklace in floral style by IrenAdler is perfect gift for Valentine's day. It was decorated with pearl flowers and green small leaves. Нежное ажурное сердечко-кулон с жемчужными цветочками замечательный подарок на день всех влюбленных. MustHave Gift workshop made four design of dog clocks with dog breeds instead щаnumbers. 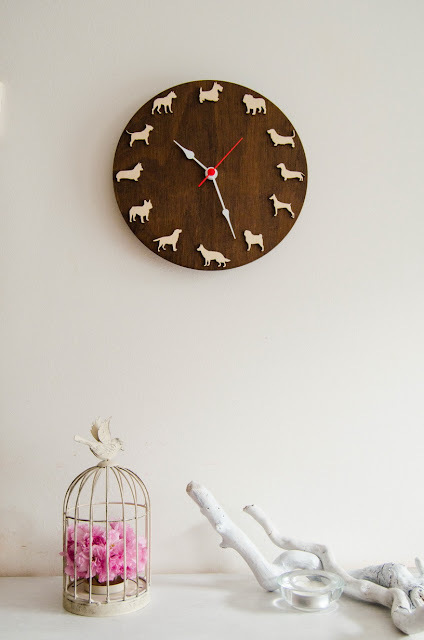 There are big dogs in first clock design - shepherd, labrador, bulldogs. The second design includes breeds of small decorative dogs - spitz, chihuahua, toy terrier and other. 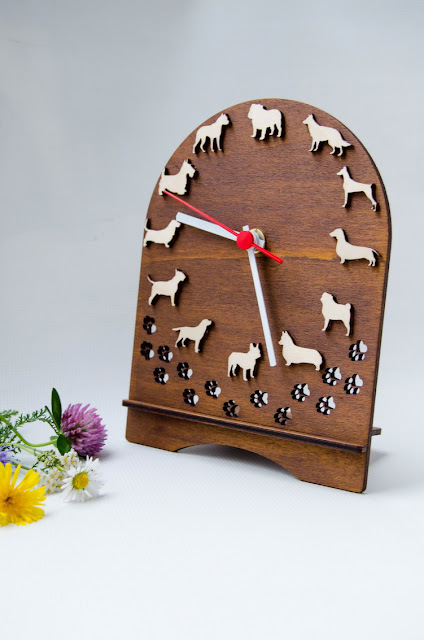 And fourth design is desk clock with dogs of first design. 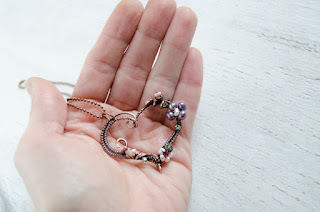 First pair of long earrings in Art Nouveau style with opal and amethyst is the most popular earrings in the shop. 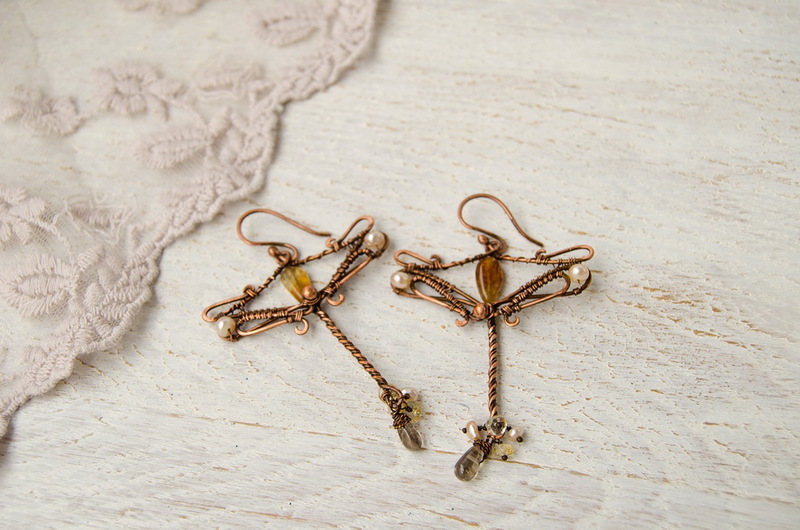 The socond pair of modern earrings decorated with citrine, pearls and smoky quartz. 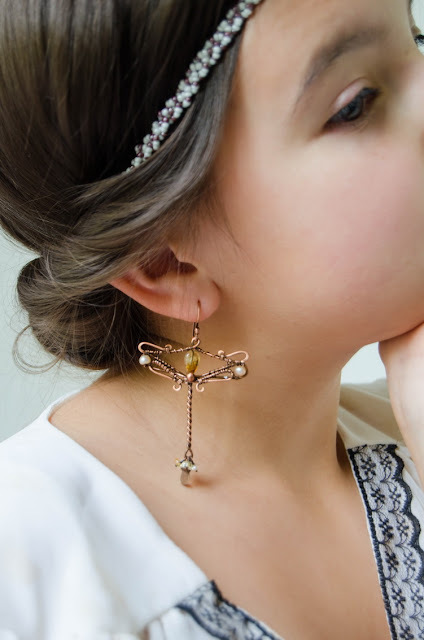 This jewelry is the best addition to the dress for a romantic dinner by candlelight. 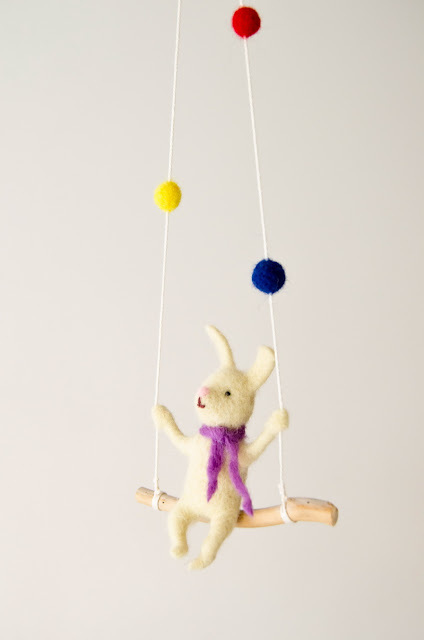 Bunny mobile for baby crib or just home decor for kids room. 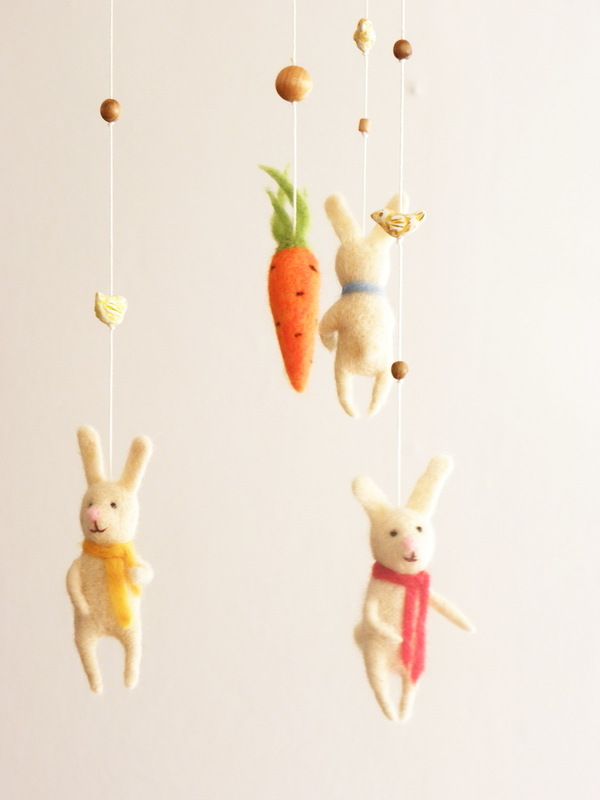 There are three variants of bunny mobiles in the FeltPetsShop store. 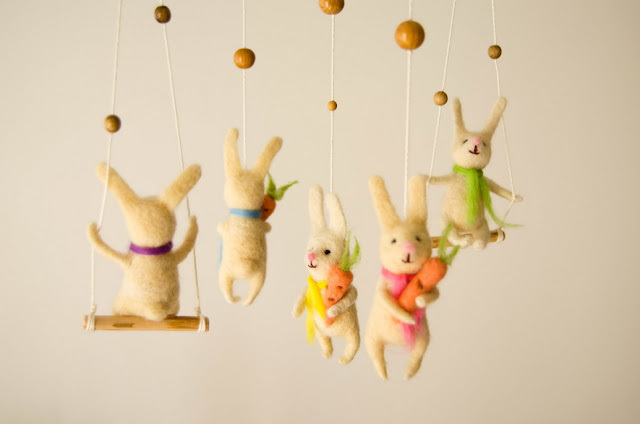 This is mobile with one bunny on the swing, small mobile with three bunnies and big mobile with five bunnies with carrots.